Every transformation is unique and poses its individual challenges. Our work begins where help is needed. With a fresh view and comprehensive experience, with competence and empathy. We work as experts or a motor of change integrated into the team, adjacent to the proceedings as mentors or detached in start-up mode guiding the realisation of new ideas. 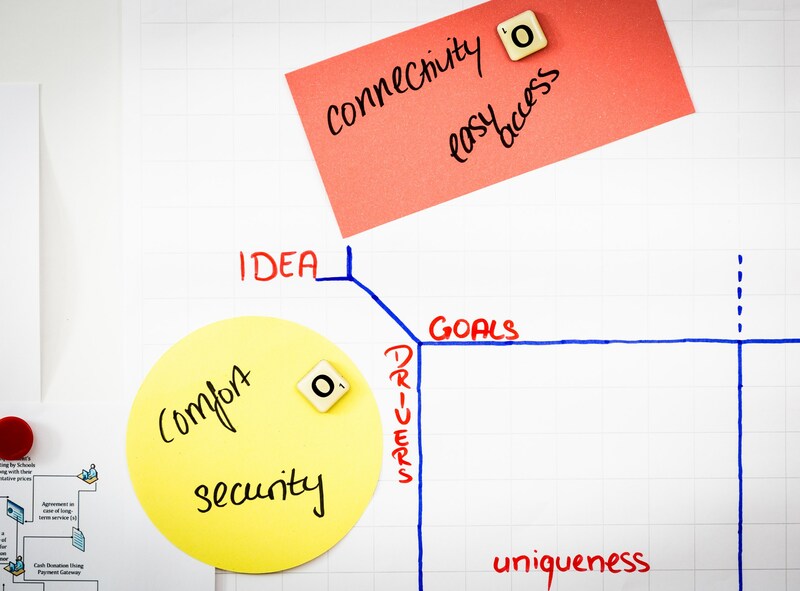 Reaching from the reorientation of strategies, over the (re)design of products and services to the operationalisation - our work focuses on shaping change. On all levels. Our credo comprises our personal engagement, an open exchange and the highest level of mutual trust. Experienceable in the enthusiasm for the project. And in the results. We shape the future. Now! Technology drives change. Digitisation alters the way we communicate, consume and produce. Every day. Whether that be in form of gradual shifts or radical changes - we are convinced that every transformation begins in the mind. 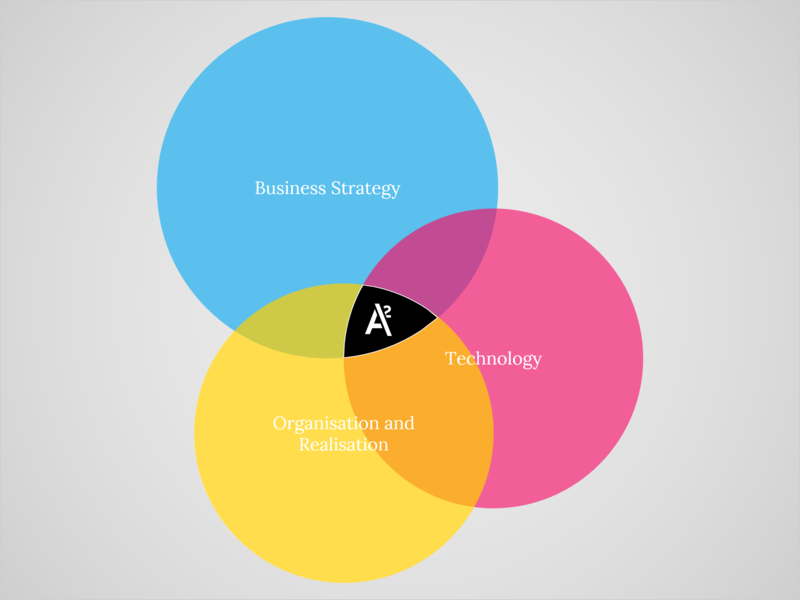 Applying new technologies, implementing new organisational structures and establishing new business models - it all begins with that original idea. Initiating change requires an unbiased view, accurate observation and a clear vision. And with passion for the cause. Using this conviction, we guide businesses in the realisation of digital transformation. Focused, energetic and goal-oriented. In strategy development and focus topics. Thought Leadership - Guidelines for a digital world. Freedom is defined through the viable options given. We develop analyses and studies on technologies, regulations and market developments. So that no option remains unexplored. Troubleshooting - Rethink. Rebuild. Revive. Changes pose risks, which means that things can easily go sideways. We help projects get back on track. Sometimes, while discovering new ground along the way. Project Management - Productive. Motivated. Oriented. 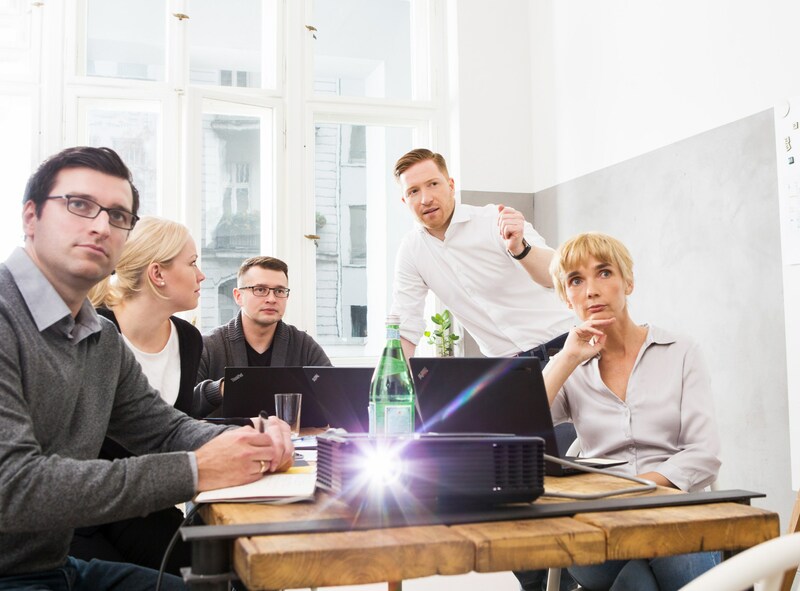 Digitisation widens the management's responsibilities beyond planning, reporting and operating. That is why we support strategy development and change management. Innovation and Enablement – Fast track to innovation. All that is radically new requires space, also in its creation. 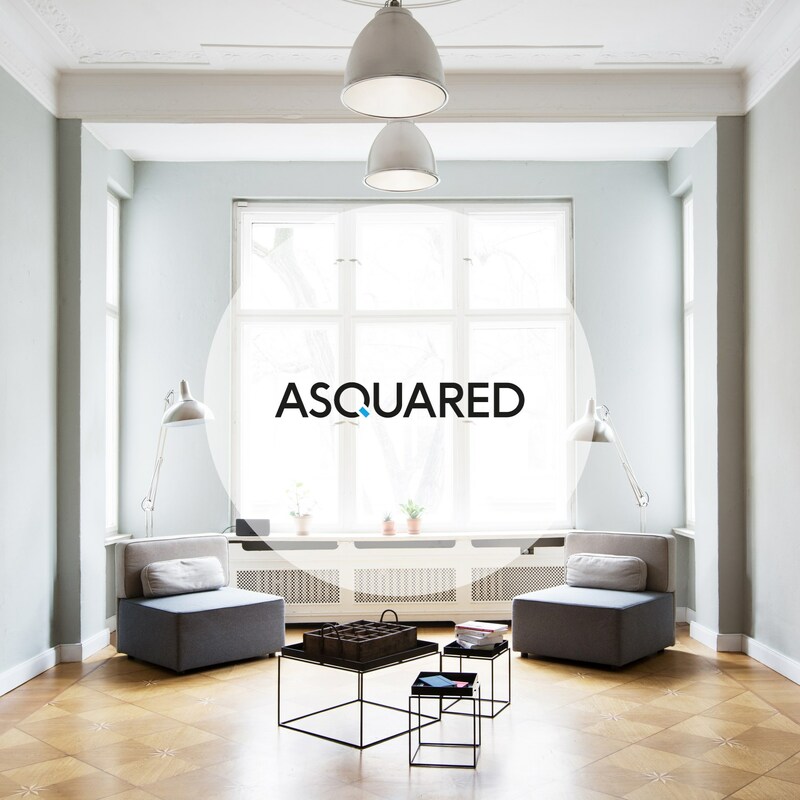 Asquared provides the opportunity to develop ideas independently of everyday operations, to conceptualise and implement them into working prototypes.